finished object friday: makewearlove customfit sweater! Well... confession time: Almost done. So close. 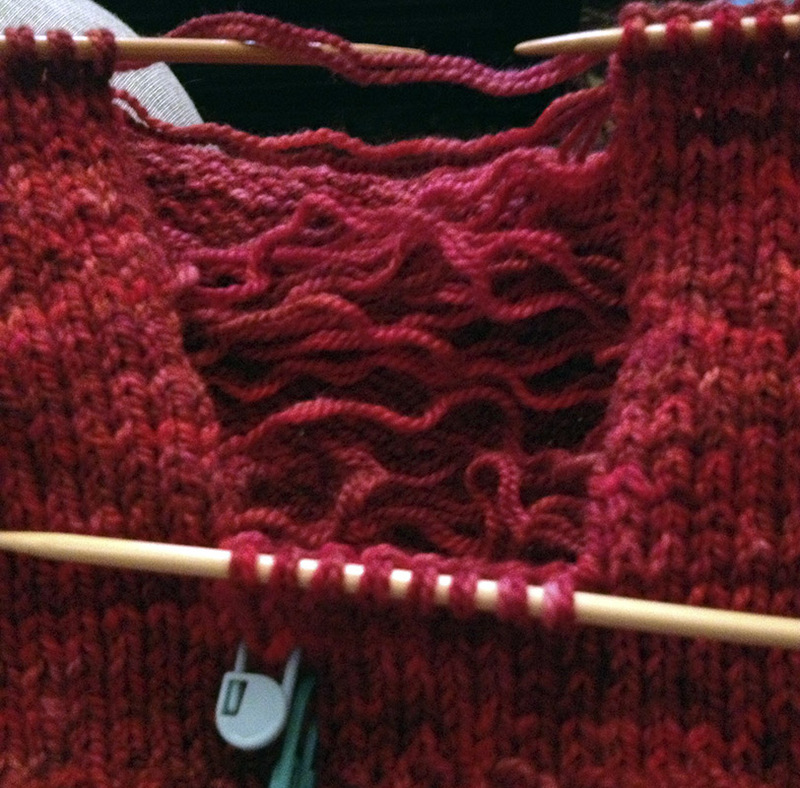 All that's left is blocking. I already wove in my ends, so I'm calling it good enough. 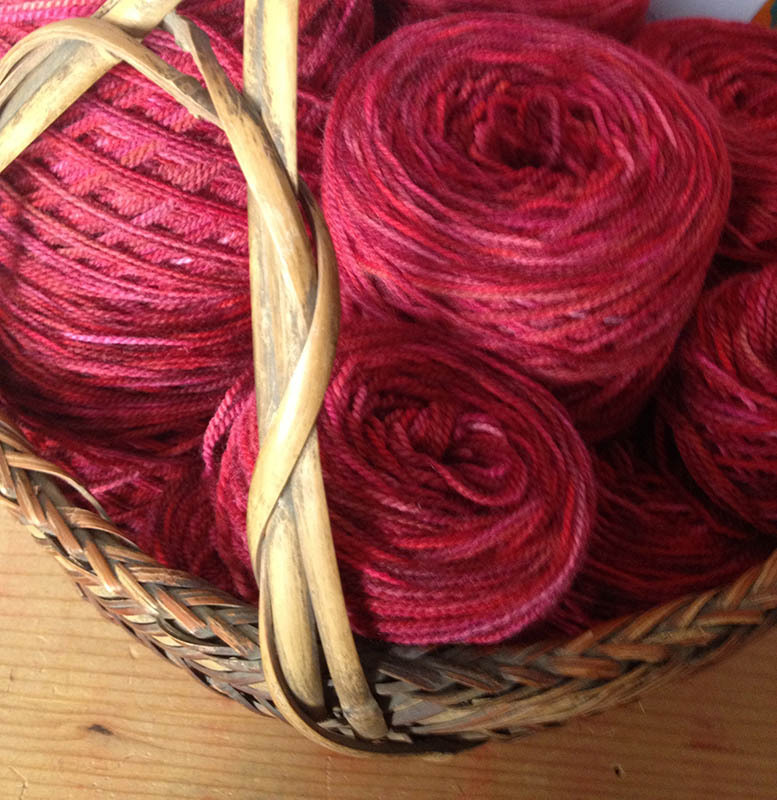 Yarn: Infinite Twist Helix in Wine Bar, held double. Verdict: Woohoo! As a tall and curvy person, sweater patterns are not ever written for me - except by Amy Herzog's elves. I was so nice to just sit back and knit without worrying about modifying a pattern to my measurements, and to be confident that it would work out. I'm already contemplating another CustomFit sweater. I'm debating between a vest and a 3/4 sleeve crew neck. Do you have any new finished objects this week?